The cuisine of the United Arab Emirates can be considered a happy mixture of various manners of cooking present in the Middle East and Asia, but it also has its own recognizable cuisine. The traditional dishes of the Emirates often feature fish, meat, and rice. The regular Vegeta and special versions that are available here fit perfectly into this cuisine and enrich the taste of local dishes. 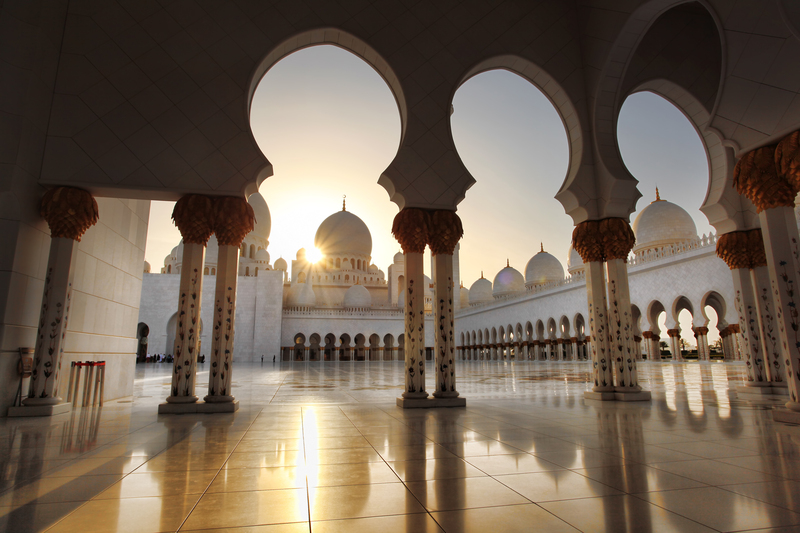 The United Arab Emirates extends over an area of about 83,600 km2 and has about 4,300,000 inhabitants. The country is located in the eastern part of the Arabian Peninsula and extends along over 650 kilometers of the southern coast of the Persian Gulf between Oman and Saudi Arabia. The United Arab Emirates is a federation of seven Emirates: Abu Dhabi, Dubai, Ajman, Fujairah, Rasa al-Khaimah, Sharjah, and Umm al-Quwain. 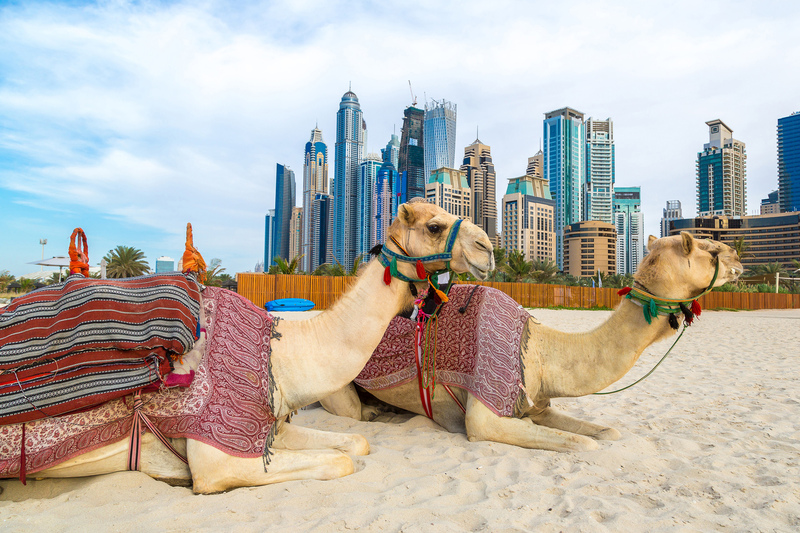 The dietary habits of the inhabitants of the UAE are predicated by the geo-climatic conditions as well as specific requirements of the Islamic religion, but also by the numerous and striking social and historical influences and events that took place in this area. Hence the influences of numerous other cultures can be recognized in the cuisine of the UAE, particularly from the lands of the Middle and Near East, and also India and China, as well as neighboring countries, such as Qatar, Saudi Arabia, and Oman. As for centuries this area had been the center for the trade and transport of spices between Asia, Africa, and Europe, the availability of numerous and different spices contributed to the fact that the cuisine of the United Arab Emirates is very spicy, aromatic, robust, sweet, and varied, and that today, as in the past, it offers a sensation for all of the senses: a true festival of scent, taste, and texture. 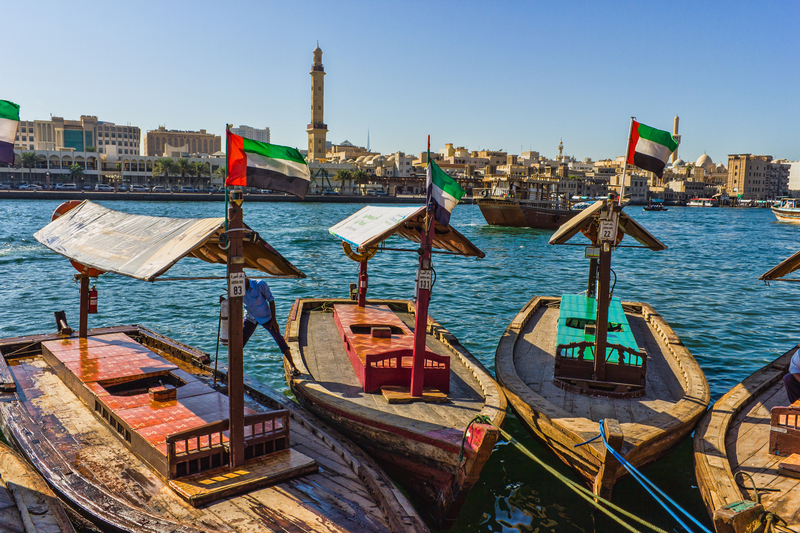 The cuisine in the United Arab Emirates is based on cereals, such as millet and wheat, legumes, especially lentils and chickpeas, and also rice and various vegetables and fruits. Of meat, mostly chicken, lamb, mutton, and goat are prepared, and more rarely beef, fish, and seafood. The most popular vegetables are eggplant, pepper, cucumber, tomato, and cauliflower, and of fruit, various citrus products, bananas, apples, apricots, grapes, and pomegranates, the latter eaten as fruit and as juice, as well as in bold combinations of vegetables and meat. Vegetables are prepared in various ways, raw in a salad, pickled, grilled, alone or in combination with cereals, rice, legumes, and meat. Olive and sesame oils are used widely, along with herbs, spices, and mixtures, including mint, garlic, pepper, cumin, cinnamon, cayenne, cloves, cardamom, paprika, nutmeg, and saffron, which are equally well represented in savory and sweet dishes. 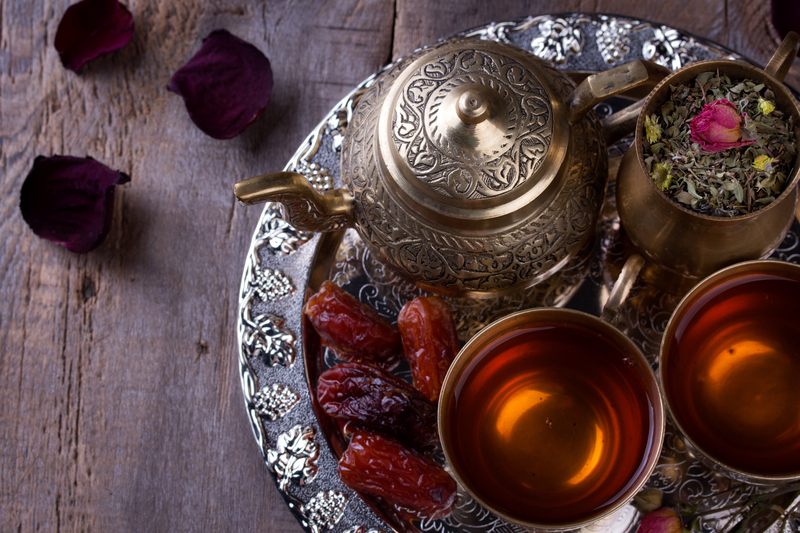 In addition to spices, the production of unusual sweet and inventive desserts involves honey, walnuts, pistachios, dates, almonds, and rose water. In this area, just like in other Arab countries, popular small meals (mezze) are served made from vegetables and meat served with various salads and sauces and dips, such as hummus, mashed chickpeas blended with sesame paste, olive oil, and lemon juice, or baba ghanush, puréed eggplant with sesame oil, and labneh, cheese with garlic. Popular salads include tabbouleh, a salad of cracked wheat with vegetables, mostly tomatoes and cucumbers flavored with lemon juice, onion, parsley, and mint, and fattoush, a bread salad. Bread products are served with all meals, such as the popular khoubiz, small oval flatbreads served warm that are used to carry the food to the mouth, as it is traditional to eat with the right hand without utensils. Flatbreads are also eaten filled abundantly with pieces of meat, vegetables, and salads, such as the fried chickpea balls called falafel. The popular bread mohalla is eaten for breakfast with honey and date syrup. Traditional dishes include marinated and grilled kabobs of chicken, shish tawook, or lamb or beef, shish kebab, or makhbous, lamb with rice, hareis, a wheat casserole, and mashwee samak, a fish dish prepared on the grill. Variety also dominates among the sweet dishes, so typical Arabic desserts include various baklave, also umm ali, a sweet pudding flavored with cinnamon, nutmeg, and rose water, and kunafa, small pieces of dough filled with cheese flavored with jasmine syrup. Desserts also include esh asaraya, a cheesecake with whipped cream, muhalabia, a pudding with honey and pistachios, or kichk al-fuqura, a cream of almonds. One traditional Bedouin specialty is stuffed camel, where prior to roasting on a spit, it is stuffed with a whole lamb, itself stuffed with chicken filled with rice and cooked eggs, meaning that this dish requires around 20 chickens, 60 eggs, 2 kg almonds, and 2 kg pistachios. Among the most popular beverages that are drunk from small glasses and cups are very, very sweet tea, and coffee without sugar flavored mostly with cardamom and rose water (if you are a guest, you must drink at least two or three cups of coffee, so as not to insult your host!). 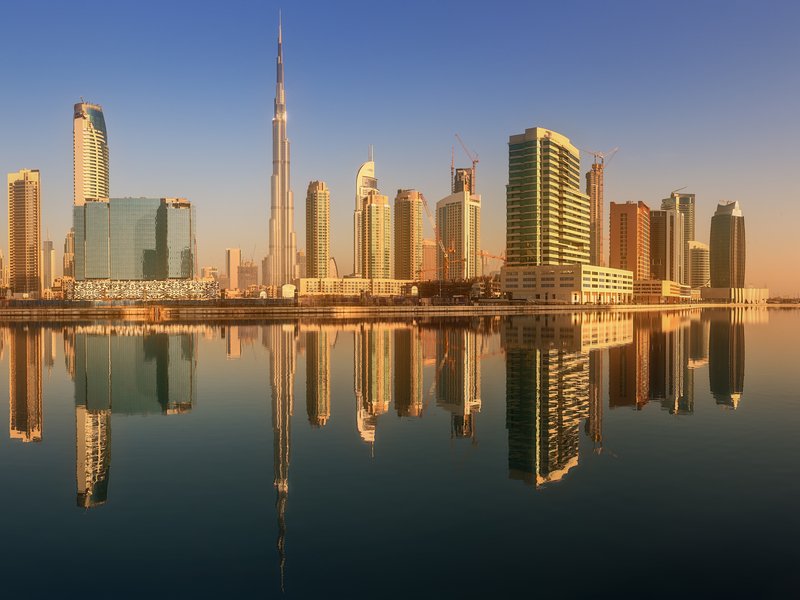 Since the UAE is inhabited by around 87% foreigners, for example in Dubai along with restaurants and snack bars with numerous international cuisines, fast food also exists, along with pizza that is delivered in the most expensive cars in the world, mostly Ferraris, but also Lamborghinis and Bentleys. So that no one would be hungry or thirsty, all parts of Dubai have automatic machines with free access to simple dishes and beverages intended for the poor and unemployed inhabitants of the largest city of the UAE. Australia Vegeta in Australia has positioned itself as the market leader in the segment of food seasonings. Traditional Australian cuisine is based on English recipes that the settlers in the 19th century brought with them. Today's cuisine is an eclectic coombination of European ways of cooking and oriental ingredients.